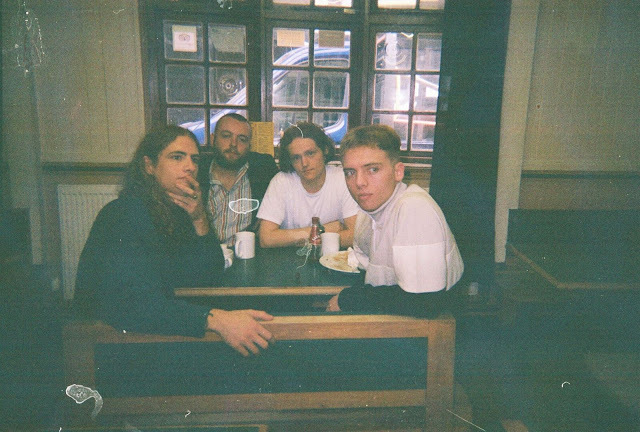 Brighton's GURU return with their angsty new single Consumer Helpline. Sprawling on to the South-Coast scene the band look set to cause a storm as their guitar-heavy onslaught and commandeering vocals take no prisoners. Take a listen for yourselves below. GURU are Tommy Cherrill (vocals), Kieran Hunter (guitar), Ferg Belfrage (bass), Simon ‘Danny Boy’ Daniels (drums).